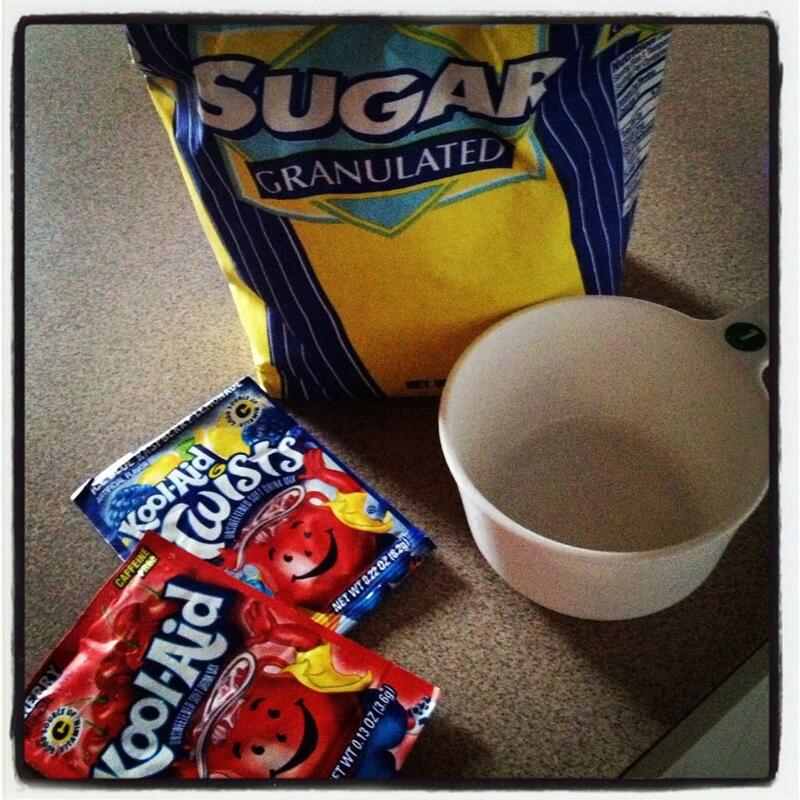 Before you judge me, know that I had a childhood and drank copious amounts of kool-aid, however, I never actually made it myself until last weekend. I posted a picture on instagram and was instantly clowned by my friends for using a measuring cup... but let me just say, why "season to taste" when you know that your taste prefers 1.5cups? I mean, where's the logic in that... I made 3 batches and guess what, they yielded consistent AMAZEBALLS results each time. On top of that I knew the exact amount of sugar I was consuming.